дорога | Twenty years with MITSUBISHI PAJERO. Twenty years with MITSUBISHI PAJERO. For more than twenty years with Mitsubishi Pajero, there were not only travels and adventures, but also incidents, quite acute situations. Here is one related to the events of 2012. Author OWNERPosted on 03.01.2019 08.02.2019 Categories КриминалTags автоподстава, бандиты, дорога, жулики, мошенники4 Comments on Bandits on the road. Winter road to the lake Kolsay. 2018. 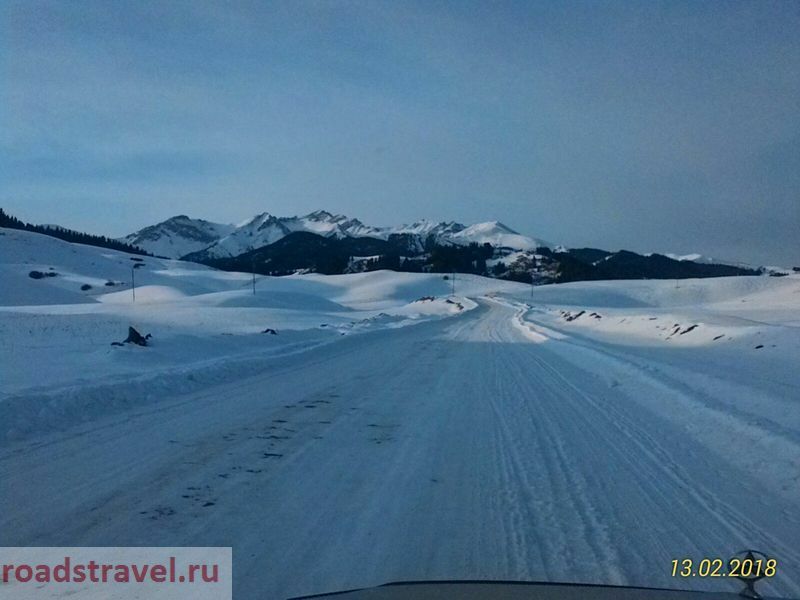 Author OWNERPosted on 15.02.2018 30.01.2019 Categories KazakhstanTags autotravel, Kulsai, автопутешествия, дорога, жаланаш, кульсай, озеро, саты8 Comments on Winter road to the lake Kolsay. 2018. How did I come to this life … Looking back into 1997. 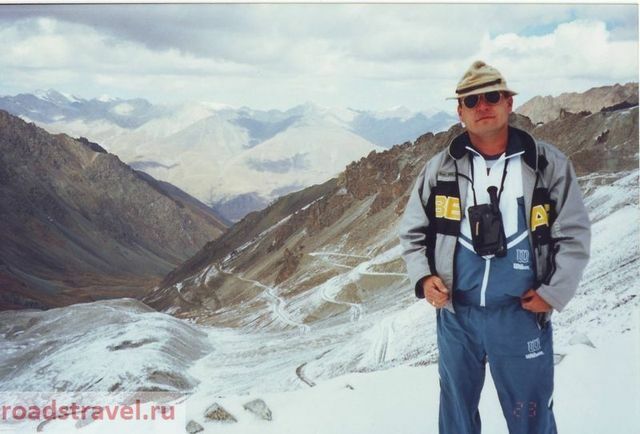 Author OWNERPosted on 05.02.2018 24.01.2019 Categories Kazakhstan, KyrgyzstanTags Alma-Ata, Almaty, Chon-Kemin, Issyk-Kul, Kazakhstan, Kok-Ayryk, Kolsay, Kulsai, Kyrgyzstan, road, Turgen, Ukhkonyr, алма-ата, алматы, дорога, иссык-куль, казахстан, киргизия, кок-айрык, кольсай, кульсай, тургень, ушконыр, чон-кемин12 Comments on How did I come to this life … Looking back into 1997. By car around Alma-Ata. Part two. 2010. 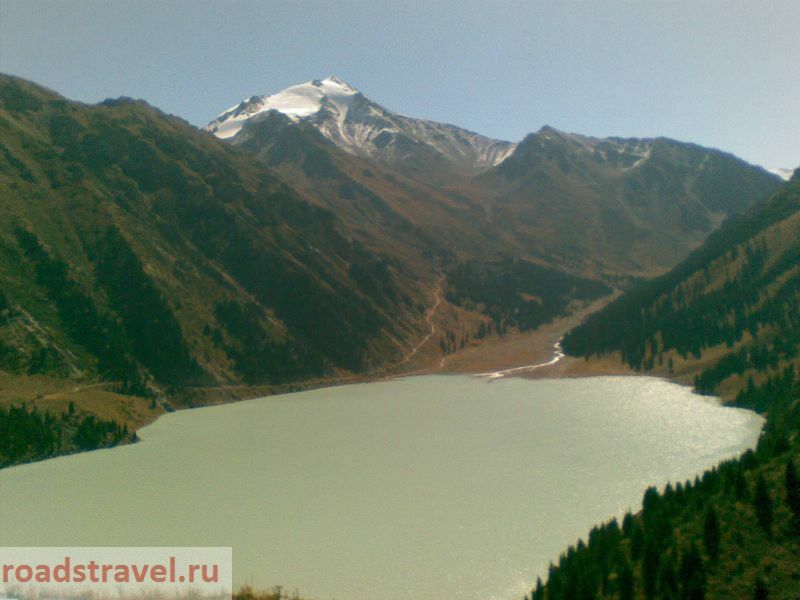 Author OWNERPosted on 10.01.2018 24.03.2019 Categories KazakhstanTags Almaty, Big lake, Karkara, Kensu, road, road tours, автопутешествия, алма-ата, алматы, Большое, вокруг, дорога, каркара, кенсу, озеро, река9 Comments on By car around Alma-Ata. Part two. 2010. We are going to autotravel. Car preparation and equipment. Story about my friend. Car MMC Pajero.